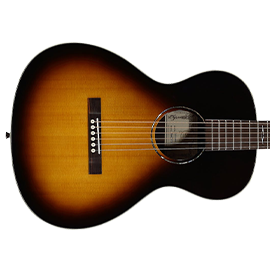 Alvarez Guitars - Andertons Music Co.
Alvarez Guitars has one of the most diverse ranges of acoustic guitars in the world. Andertons Music Co. is proud to stock most of their catalogue, so if you're looking for a very particular acoustic, we're sure you'll find it here! Founded in 1965, for over 50 years Alvarez has continued to push the envelope when it comes to acoustic guitar building. Constantly tweaking their designs and manufacturing processes, the company never rests on its laurels, and constantly listens to the requests of its fans in order improve their products. In the words of Alvarez's founding luthier Kazuo Yairi: "perfection is a journey, not a destination". 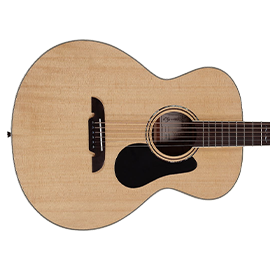 Alvarez strives to create the best value-for-money acoustic guitars on the market. However, instead of cutting corners, Alvarez has learned how to develop affordable instruments that even professionals will admire and use. 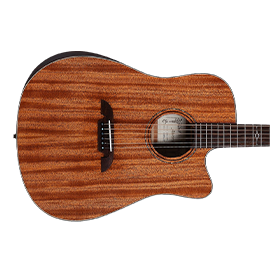 For example, Alvarez has admitted that it pays slightly more for its top woods, so that it can hand-select the best quality materials available, even for its most inexpensive models. The FST2 bracing system is a critically-acclaimed design that Alvarez pioneered, and it features on most of their guitars. This is where the bracing is shifted forward towards the soundhole, in order to create more surface area for the soundboard. This lets their instruments vibrate more naturally, to give a louder and richer tone. The company also applies thin coats of paint to its instruments, and hand-sands their models to prevent inter-coat scratching. Not only does this process yield a stunning and consistent finish, but the thin layers allow the wood to breathe too, to not restrict resonance. Like we said, Alvarez boasts a large and varied product line. 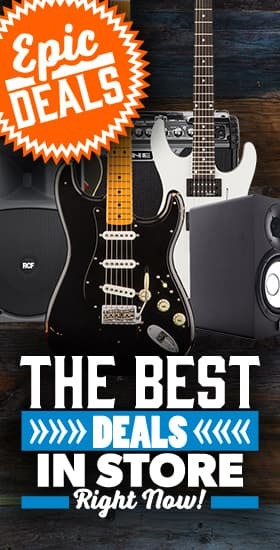 From steel-string acoustics, classical & Spanish guitars, ukuleles and even baritone acoustics, you'll definitely find something to suit your style. 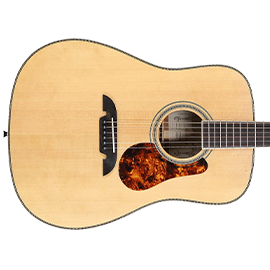 The combination of innovative design, solid tonewoods and affordable price tags makes Alvarez guitars great alternatives to many Taylor, Martin and Gibson models. 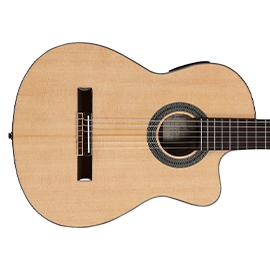 Find out more about the Alvarez range by clicking here.